Features: - Designer, Elastic Hem Edge, Adjustable Waistband, Solid, Sweat proof, Dry Fit, Stretchable, and Suitable for yoga, workout, aerobics, exercise, gym, running. It is Package of Comfort with Style. Lightweight and Plush, 4-Way Stretchable and Super-Breathable Fabric. It is fabricated with ultra-soft, breathable fabric, these yoga suits are very flimsy. CHKOKKO presents Yoga Suit, an ultimate companion of women while work-out, sports, running, aerobics, yoga etc. and designed for body warm-up activities. It is ideal for use in any season. 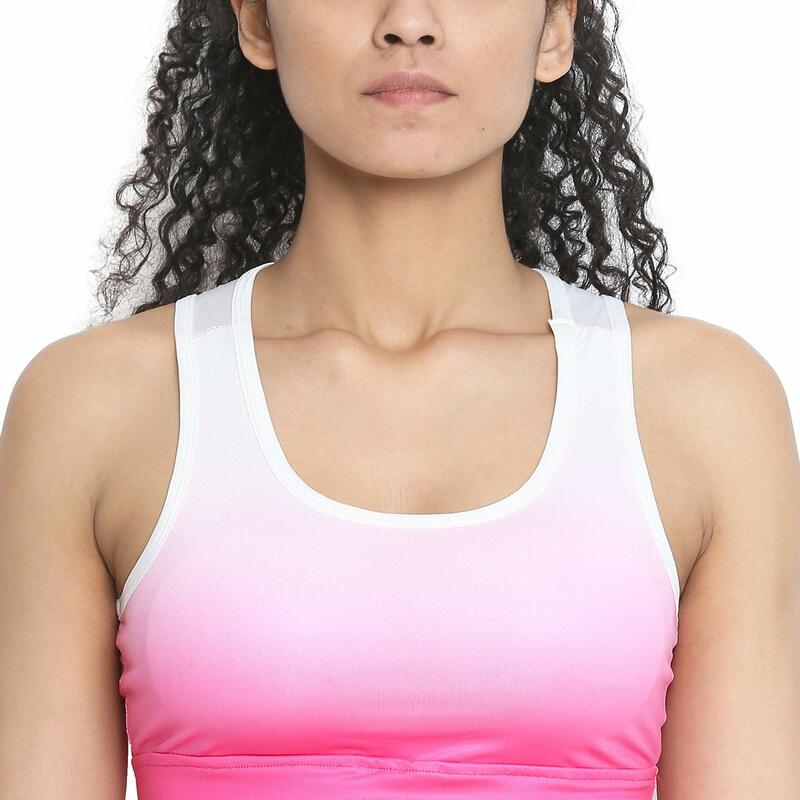 A high-support sports yoga suit for comfort and control power through intensity of your workout in this sports suit that work to keep you cool. It has adjustable cross back straps, back closure to provide customised comfort with high support. Its four-way stretch construction caters accessibility to move in every direction with strength this sports suit caters extreme relentless support with spar-soft luxurious feel and comfort. It is designed with world-class fashion designers and fabricated with blend of Polyester and Spandex which delivers very attractive shape to your body.